Tibhar Evolution MX-S - rubber choice of Vladimir Samsonov! 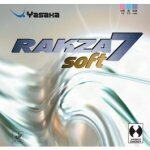 Home Rubbers -Inverted Tibhar Evolution MX-S - rubber choice of Vladimir Samsonov! 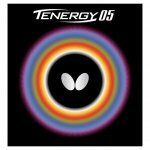 This spin-oriented dynamic version possesses a much longer bat/ball contact time thanks to the especially developed pimple geometry of the rubber surface. For each player who thanks to a more physical action (acceleration arm/wrist) can activate the enormous potential of the MX-S; at the table or at half distance, this rubber will realize an even performance. 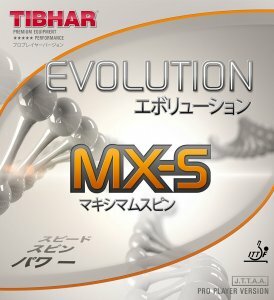 EVOLUTION MX-S: chosen by most TIBHAR Bundesliga and National Players! 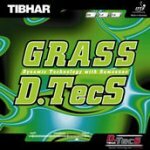 Tibhar Evolution EL-S - new for 2016! Tibhar Force Pro Black Edition - used by Vladimir Samsonov ! 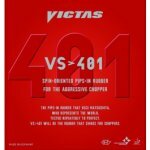 Victas VS > 401 - for aggressive choppers with extreme spin!